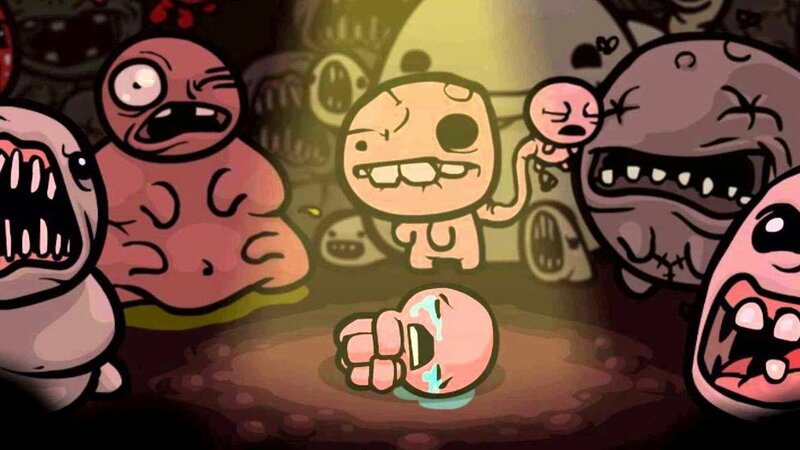 The Binding of Isaac: Afterbirth+ was going to be one of the many ports that the Switch hosted on its launch day, but that's not happening. "Issues beyond our control" have been cited by Team Meat and Nicalis, and although it's been pushed back, it will arrive sometime in March. There is a silver lining though, as the package will include a 20 page color manual, something Nintendo hasn't been providing as of late. So while most Switch cases seem blank so far, there is the opportunity to stuff something in there if you want. Right now the exact date isn't known, but Best Buy is currently listing March 17.